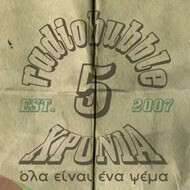 radiobubble - εκπομπές: !Boulevard Soundsystem meets Richie Phoe on air TONIGHT 25.11.2011@radiobubble 21:00-22:00! !Boulevard Soundsystem meets Richie Phoe on air TONIGHT 25.11.2011@radiobubble 21:00-22:00! 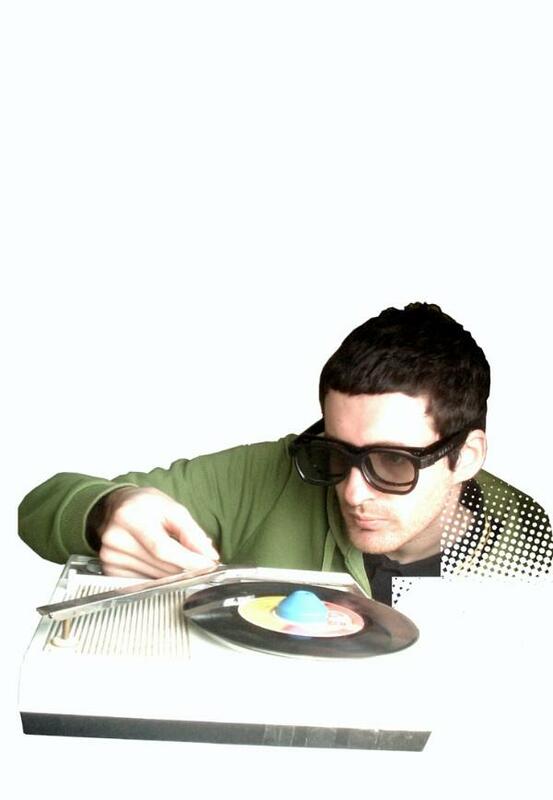 "Richie is Brighton's Lee Scratch Perry!" 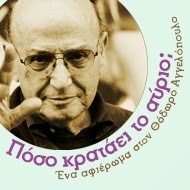 "Phoe's music is bouncy dub at it's very best"
Αναρτήθηκε από Boulevard Soundsystem στις 5:49 π.μ.